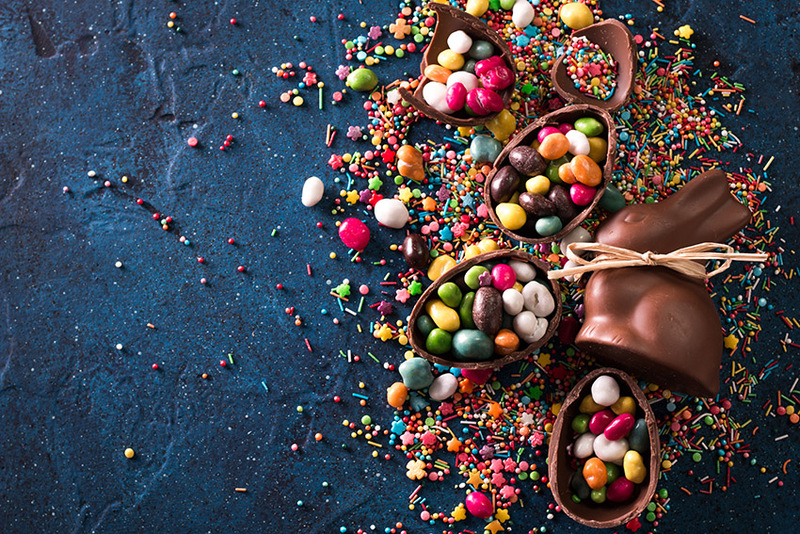 “A moment on the lips, a lifetime on the hips.” It’s a phrase we all heard growing up and one that makes most people think twice about indulging in all the chocolate in the world at Easter. The thing is, this phrase has recently been proven to be true as new research reveals the actual consequences of merrily living off Hot Cross Buns and chocolate eggs for a day. 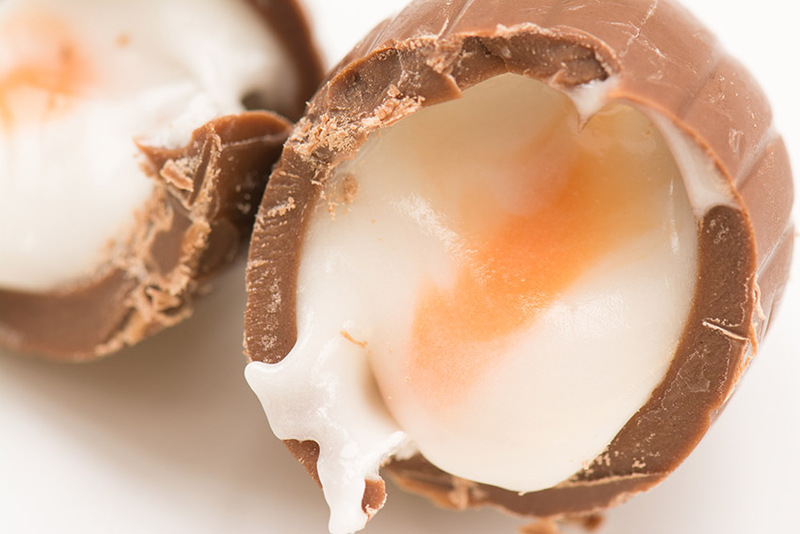 It may take just a few minutes to gorge yourself on that creamy, chocolaty and deliciously sweet egg, but fitness experts reckon you will have to run solidly for 30 minutes just to burn through 300 of the 1000 calories consumed. On top of that, your lovely lamb roast dinner you’ve been looking forward to since Christmas contains, on average, 800 calories. The trick is to be prepared to graft hard after your day of indulgence and put all those extra calories to good use by working on some serious gains! And, at the end of the day, a little indulgence isn’t going to kill you. So, you can either wallow in misery for eating that extra crème egg, or you can kick back, relax and enjoy one day off your plan. However, if you are concerned about what all that lovely sugar, chocolate, cake, lamb, trimmings and eggs upon eggs upon eggs is doing to your body you’ll be thrilled to know that we have broken it all down for you. Just how many minutes will you have to HIIT it, power walk or row to burn off your Easter day? In recent years the Lindt Golden Bunny and its little bell has become a symbol of Easter – a very tasty symbol of Easter, but this yum-fest of a chocolate creation contains 300 calories per bunny. So, in order to burn off that golden delight, you will have to crank up the treadmill and perform an intense HIIT session for at least 30 minutes – that’s tough! One solo crème egg contains roughly 150 calories which means you will have to dust or vacuum for approximately 1 hour to burn through them. So, although extremely tasty, we think you ought to stick to regular hen eggs for breakfast just to at least try and make some sort of healthy attempt… right?! Lamb. Potatoes. Gravy. Trimmings… heaven. But this one meal will top 800 calories easily. In order to burn 800 calories in one go, you’ll have to sit on your bum for 60 minutes and row until your heart feels like it’s about to burst – eek! They’re small. They’re colourful. They’re ridiculously moreish and can be used in place of marzipan balls on your Simnel Cake. 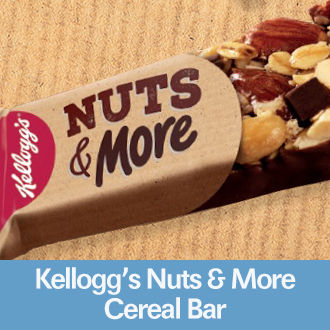 BUT they also contain about 500 calories. That means you will have to bust a gut for 45 minutes in a supercharged spin class to get rid of those calories. Yes, the piece-de-résistance of any Easter is the big egg you get to enjoy – don’t you think they’re getting bigger in the shops too? 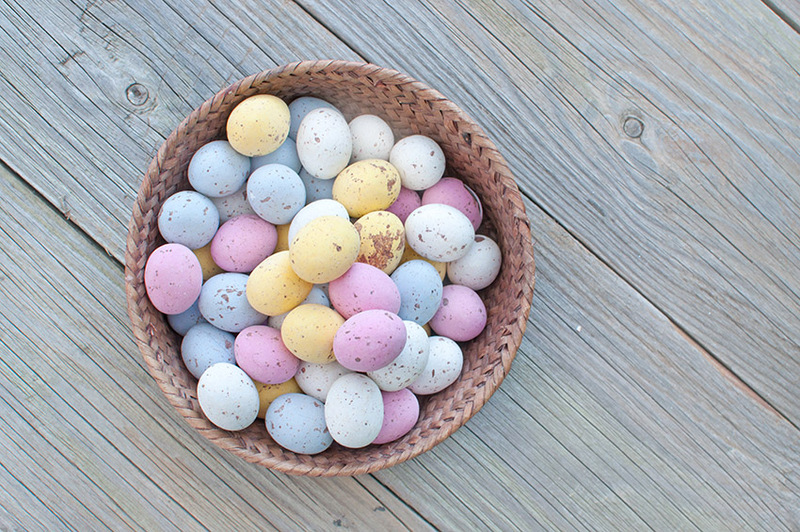 BUT, just one large egg can contain up to, and sometimes in excess of, 1000 calories – remember 2 Big Macs?! But hey, it’s one day and although you really ought to rethink that extra egg before bed, if you don’t, don’t wrack yourself with guilt afterwards. The gym will always be there for you, and if you need to strip your cupboards of all the junk post-holidays, Muscle Food will be glad to fill them back up with healthy high protein snacks to keep you on track until Christmas. 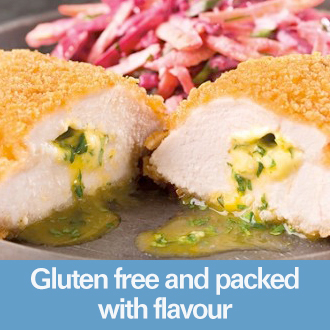 Gluten free and packed with flavour? Yes, you NEED these breaded Chicken Kiev's in your life!